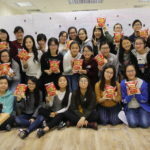 HONG KONG’S PIONEER JUNIOR INTERNSHIP PROGRAMME! The new academic year is commencing very soon! Here’s a golden chance for you to develop leadership and working experience and meet people from around the world. 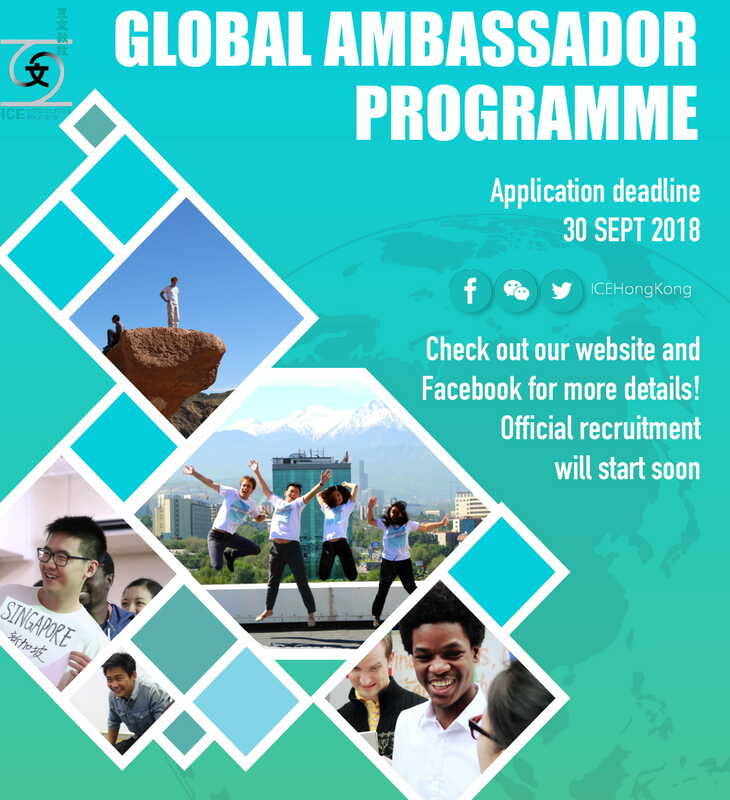 Global Ambassador is an initiative to nurture student leaders who actively engage in spreading cultural awareness. 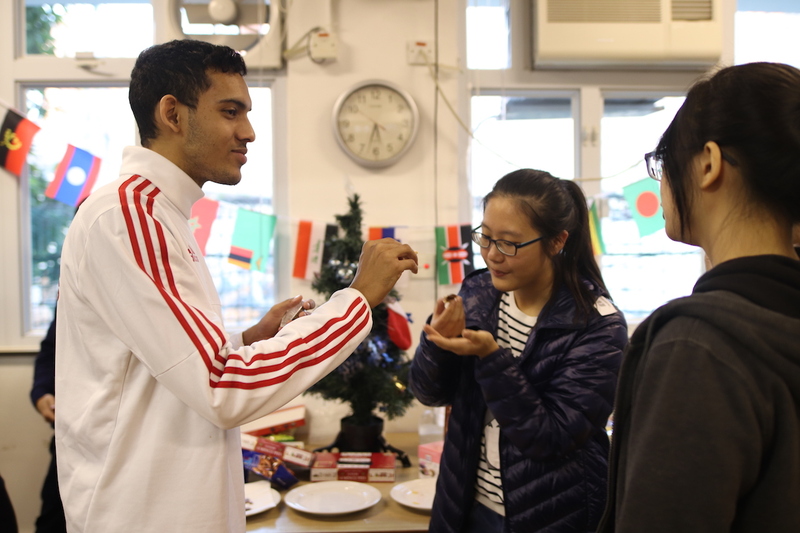 Besides co-organising school projects with the ICE team, Global Ambassadors are given the opportunity to organise self-initiated school events in which the ICE team will play an advisory role. They are also expected to volunteer in events, and promote ICE events in their schools. 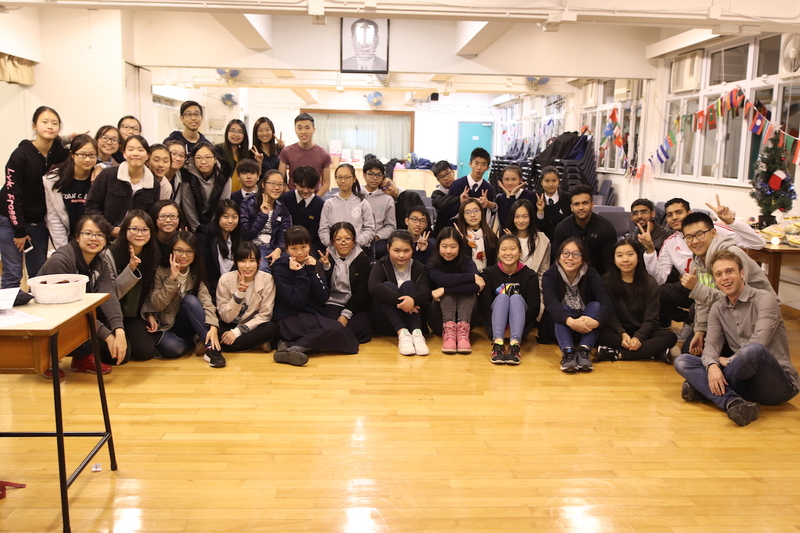 Last year, we had members from Ying Wa Girls School, Raimondi College, St Paul College (Lam Tin), etc. 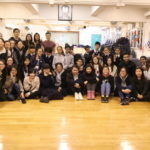 ICEGAP was fortunate enough to participate in a cultural exchange programme organised by CityU and ICE, and subsequently partnered with Shatin Methodist College and Ko Lui Secondary School to organise Global Culture Day and Global Christmas Workshop. ICE Global Ambassador Programme will gain free access to ICE trainings and education programmes. They will also benefit from the junior internship experience with a global interpersonal network and more community service hours. 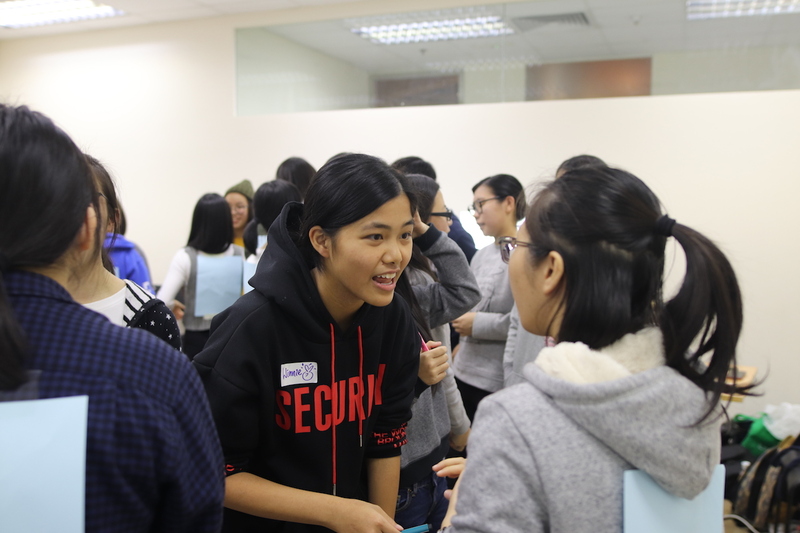 Students will have the chance to get to know people from around the world (more than 15 nationalities) and are encouraged to organise activities at their respective schools to raise cultural awareness and share about global issues. 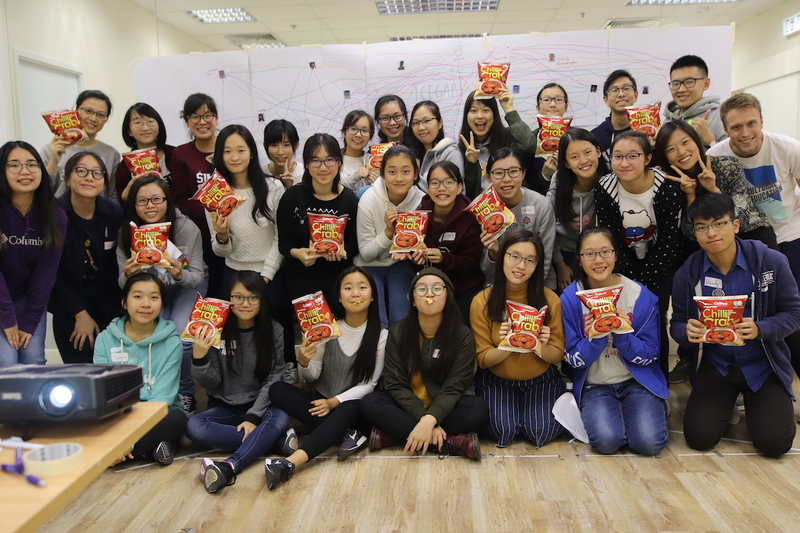 Students will have opportunities to volunteer in various activities and events, range from secondary school service learning trip to universities programmes. 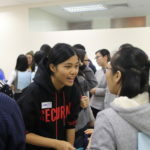 They can connect with other like-minded students around Hong Kong or Mainland China or Taiwan. Students will have the chance to work closely with the ICE team and are encouraged to plan and execute your own cultural activities. You can start the application process by filling out either the ICE-GAP online application form or download from here. You will receive a confirmation email once your application is reviewed. A short interview will be arranged with you. Want to start your own Intercultural Club in your school? Join us as ICE Global Ambassador, our team will work closely with you and provide a step by step guide to start your own club in your school. No worries! Just hand in a completed consent form by your parent/guardian! If you have any questions, please email icegap@icehongkong.com.